Our ISO 9001 : 2015 Scope includes: Design, Development, Manufacture, Survey, Repair and Project Management. We also hold 3 Lloyds Register of Shipping Approvals. Is there a problem we can help you with? 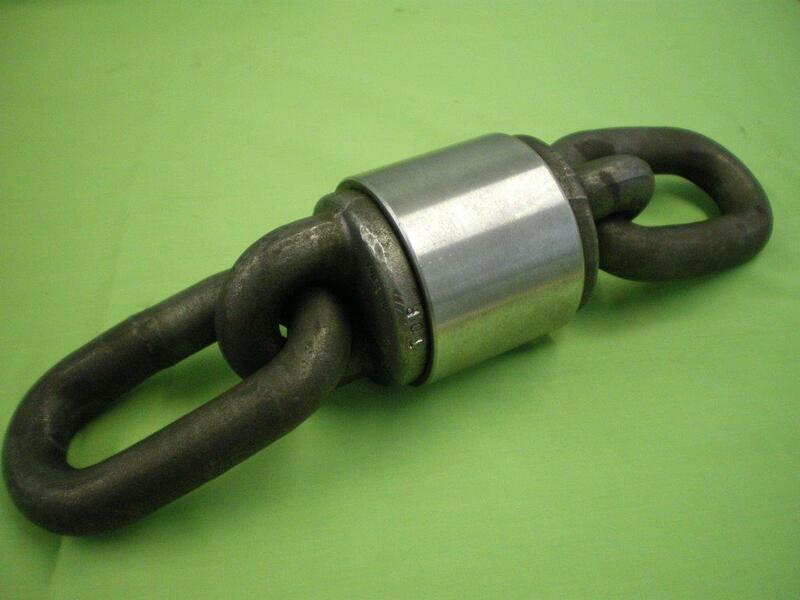 We are 'Manufacturers in England'of Stud and Open link Chain and Fittings for Anchoring and Mooring. Plus, a huge variety of Lifting, Lashing and Rigging Gear. Established in 1910, our 'Made in the Midlands' products are known throughout the world for their Reliability, Resistance to Misuse and Abuse, Long service life and Value for money.